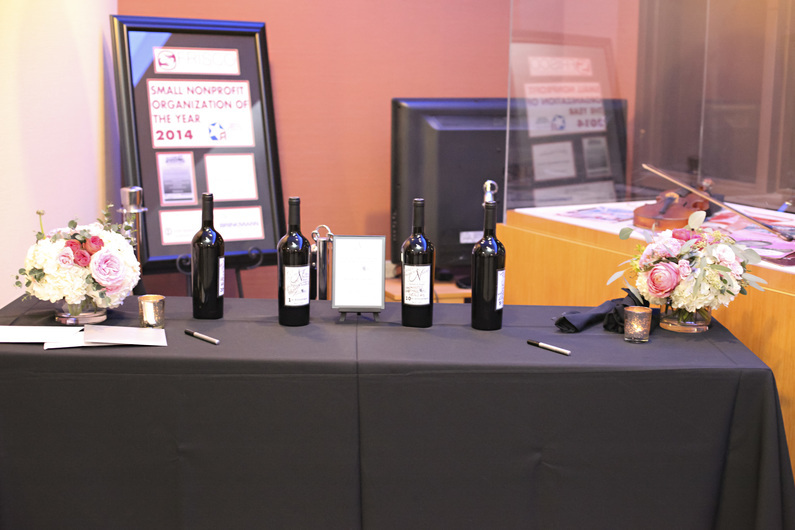 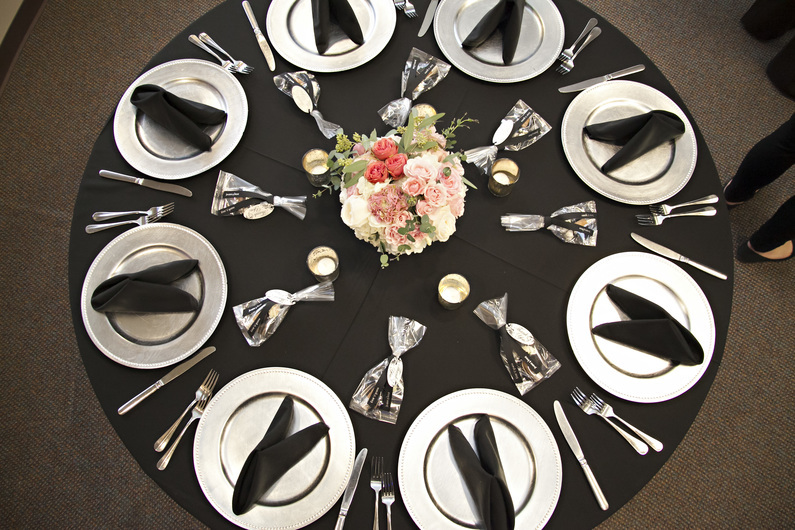 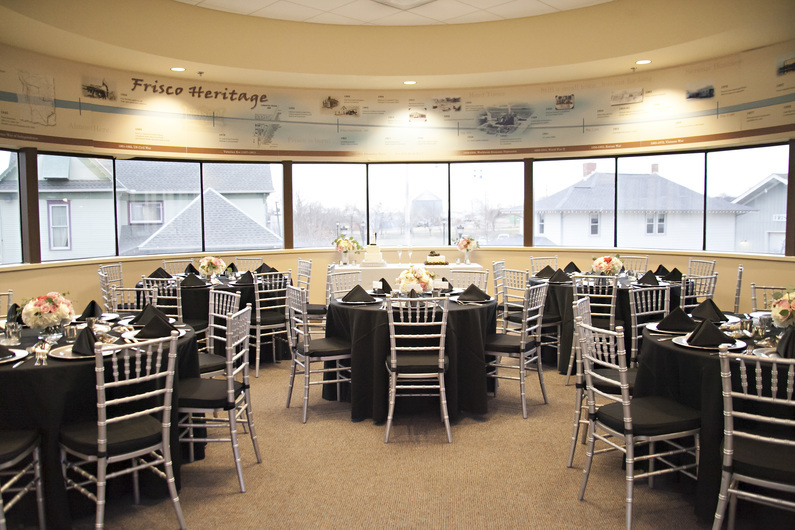 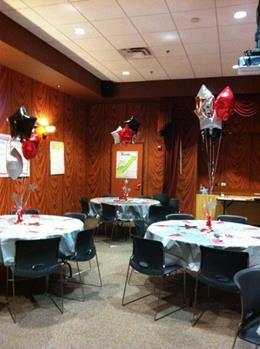 Looking for a site to hold your special event or meeting? 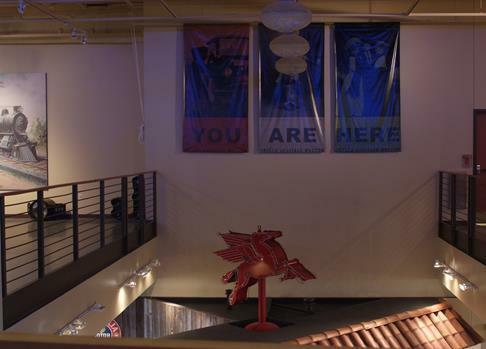 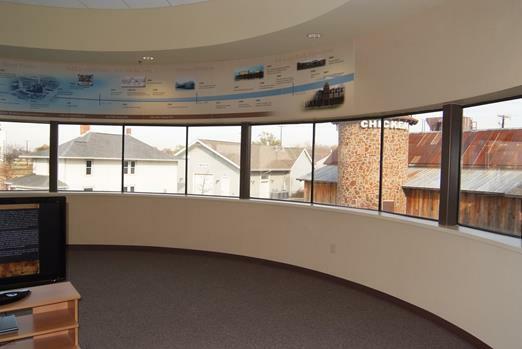 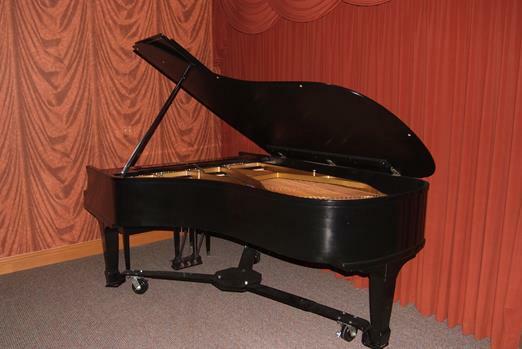 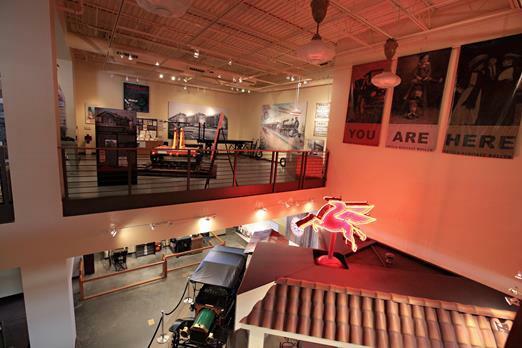 Consider renting the spacious 18,000 square foot Museum. 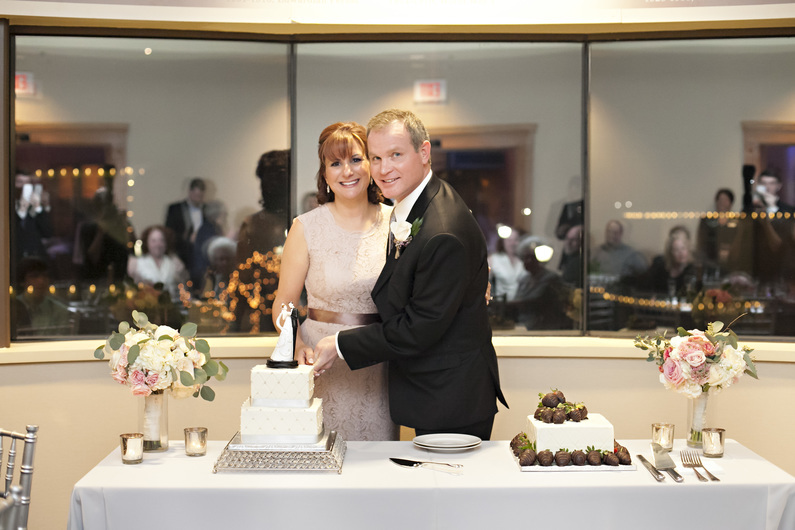 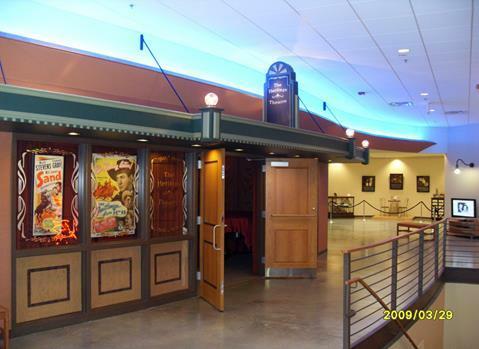 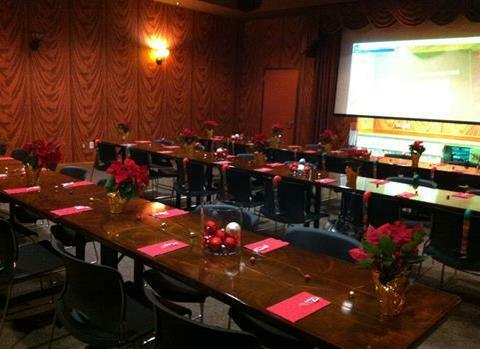 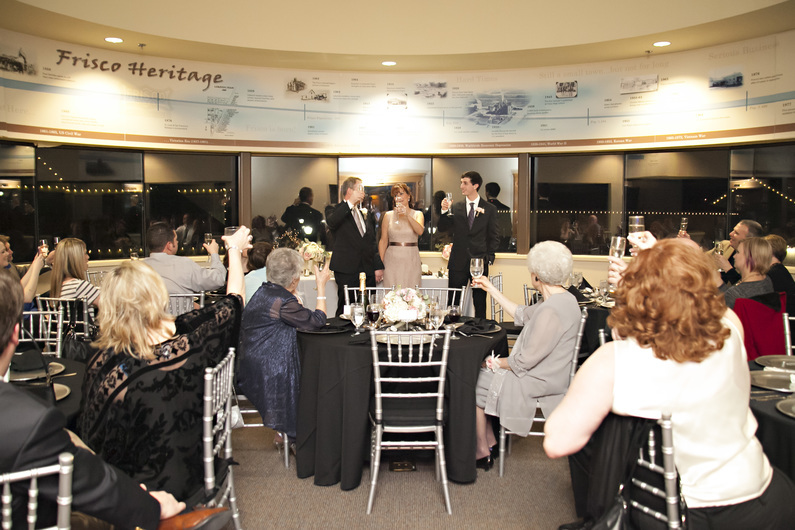 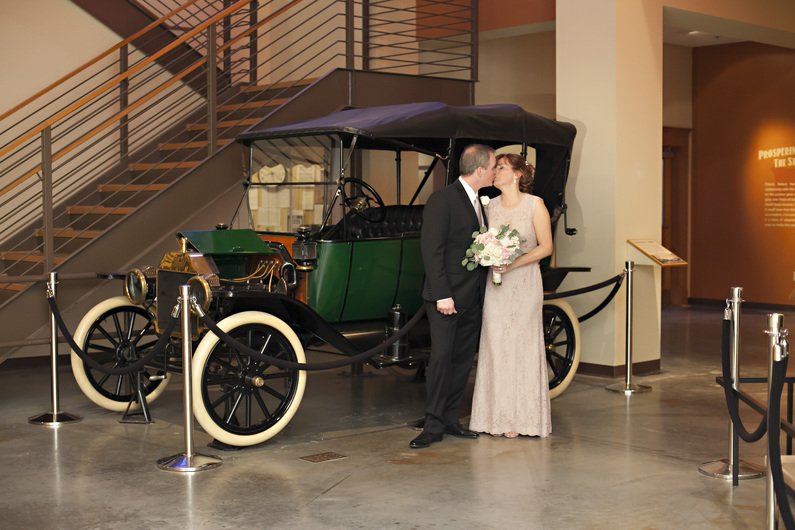 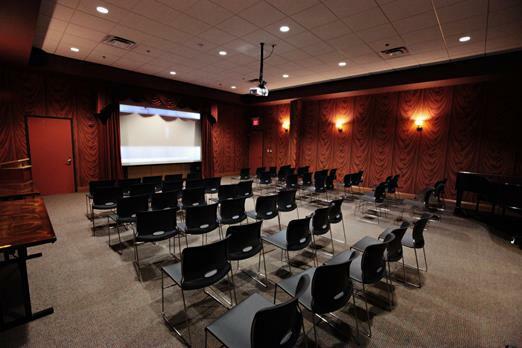 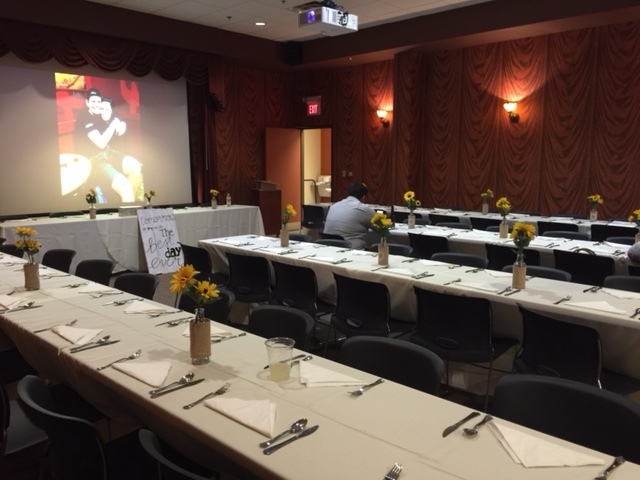 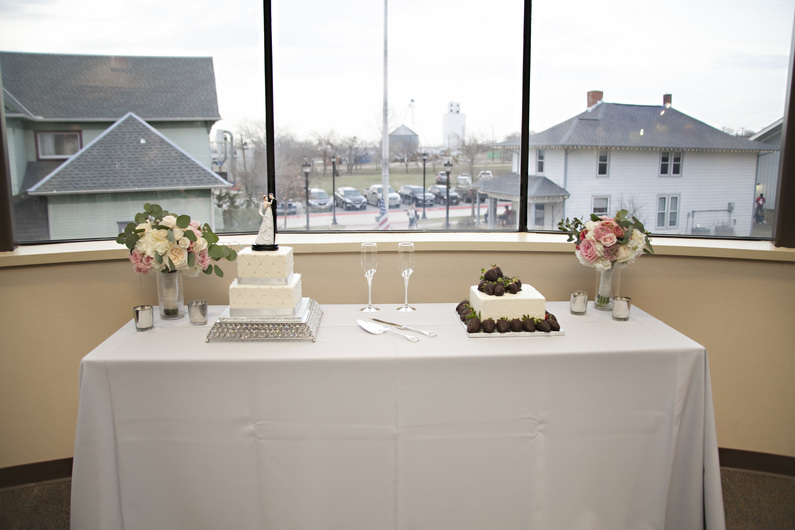 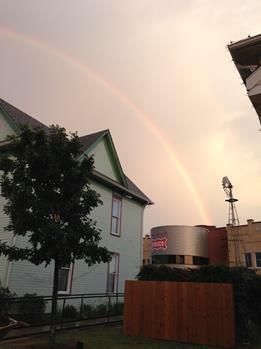 The upstairs theater, rotunda and adjacent cater room are available for events up to 70 people. 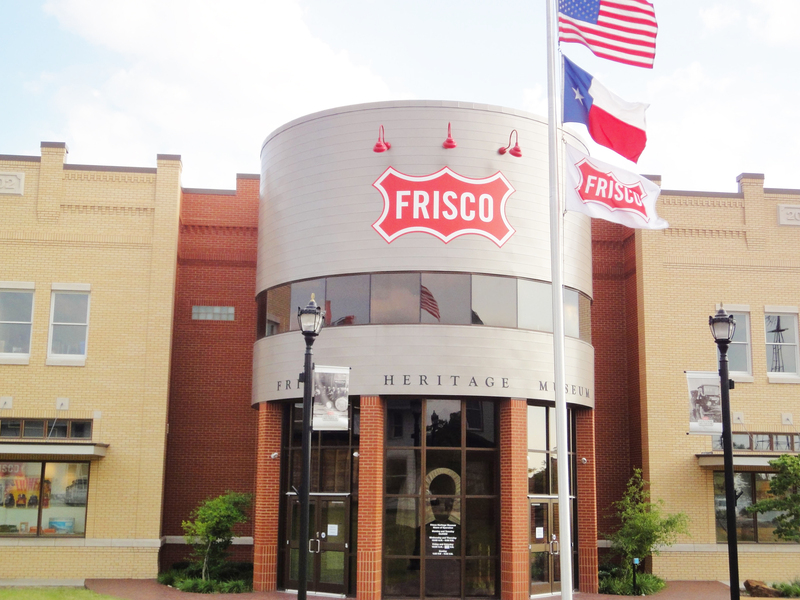 The Frisco Heritage Museum occupies a large lot southeast of Frisco Square near City Hall, The Frisco Public Library, and shopping and restaurants. 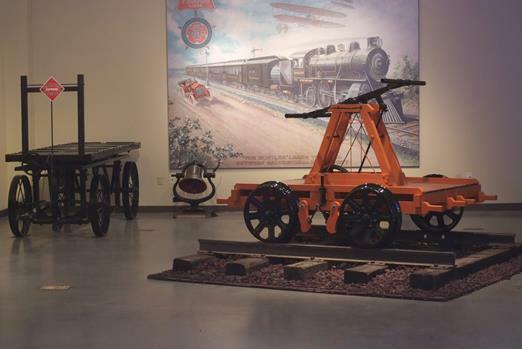 Soon, an expanded 12-acre Museum of the American Railroad will open south of the Frisco Heritage Museum. 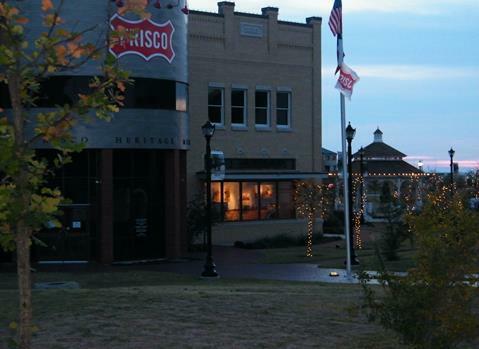 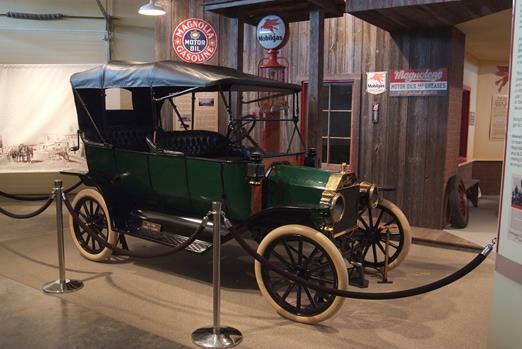 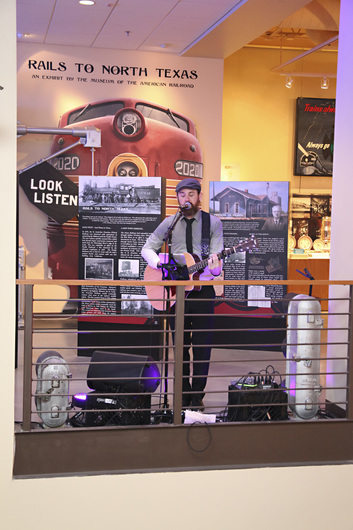 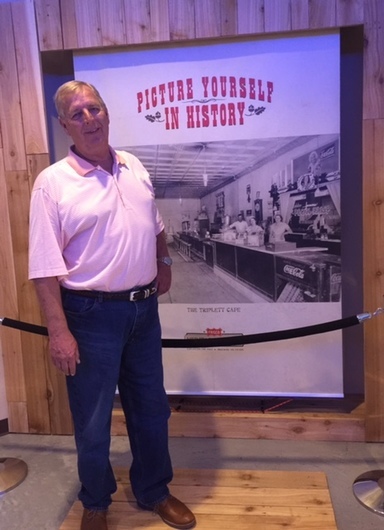 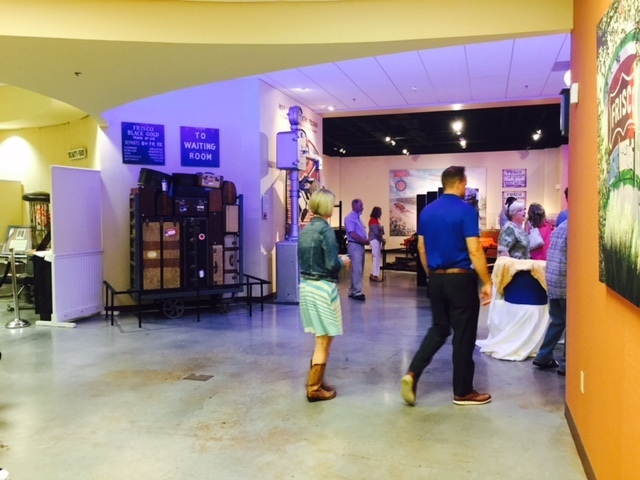 The Frisco Heritage Museum tells the rich stories of the development of the city of Frisco, Texas from the turn of the last century to the present day. 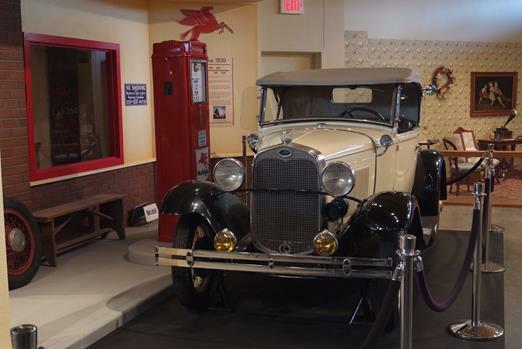 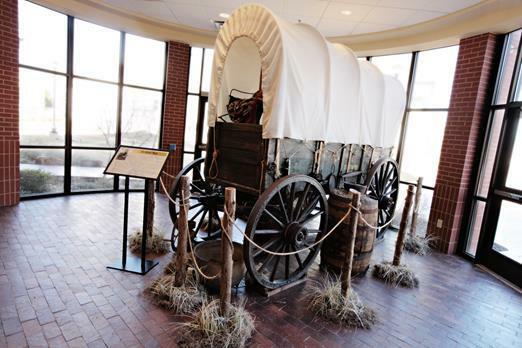 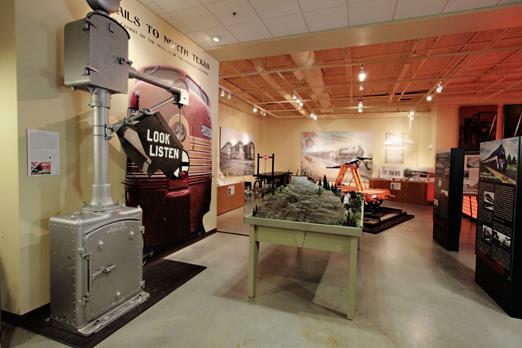 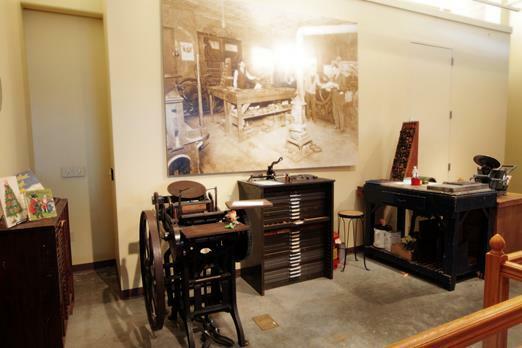 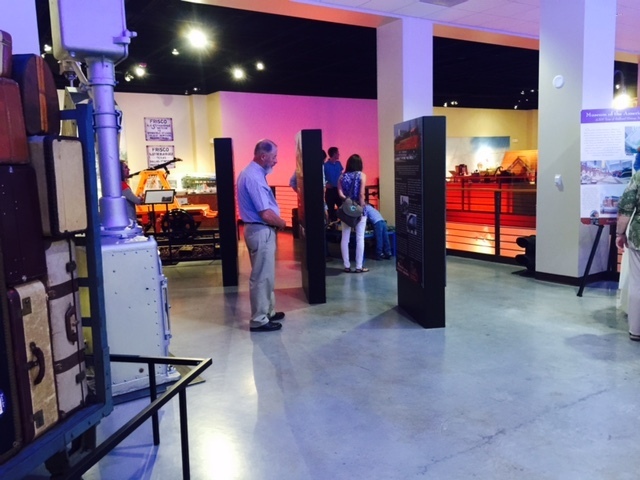 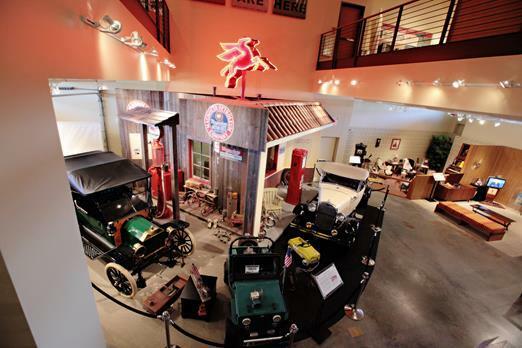 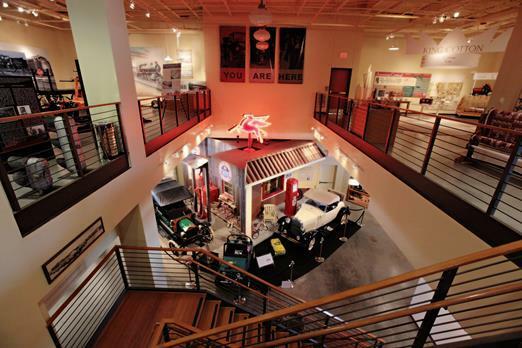 Museum exhibits feature dozens of rare artifacts and photographs depicting Frisco's past. 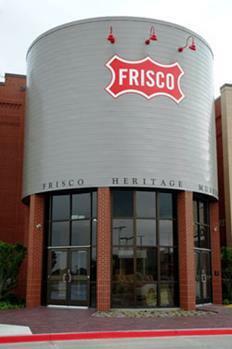 The Museum chronicles Frisco's growth from the small farming town of Lebanon to one of the fastest growing cities in the country.